Nestled on the beach, this Ko Lanta resort is within 1 mi (2 km) of Khlong Khong Beach, Lanta Animal Welfare, and Long Beach. Klong Nin Beach and Kawkwang Beach are also within 6 mi (10 km). 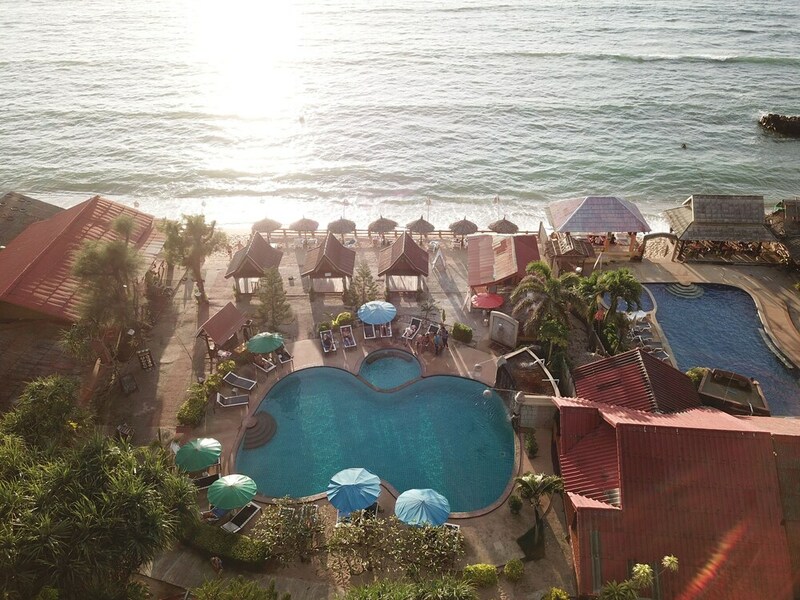 At Blue Andaman Lanta Resort, relax by an outdoor pool or hit the beach where you can enjoy snorkeling. All 51 rooms offer free WiFi, balconies, and TVs with cable channels. Free bottled water, in-room massages, and showers are among the other amenities that guests will find. Enjoy the umbrellas and sun loungers for a relaxing day at the beach. After a day at the beach, enjoy amenities at Blue Andaman Lanta Resort like an outdoor pool and a children's pool. The resort offers a restaurant. A beach bar is on site where guests can unwind with a drink. A computer station is located on site and wireless Internet access is complimentary. Onsite venue - This beachfront restaurant specializes in Thai cuisine and serves breakfast, lunch, and dinner. Onsite venue #2 - This bar is located on the beach. Happy hour is offered. Start your morning with a cooked-to-order breakfast, available each day from 7 AM to 11 AM for a surcharge. Rollaway/extra beds are available for THB 300.0 per day.